My Southeast Asia journey is coming to an end and while I’m enjoying the last days relaxing in Pulau Perhentian, a cool island in North-Eastern Malaysia, I started thinking over the experiences of the last few weeks. There have been highs and there have been lows. Moments when I was feeling really well, and others when I felt out of place. But it was all the same a great experience and, as for any trip, a way to discover things about myself. The first part of the Southeast Asia trip was the easiest one. I was back in Siladen, a lovely small island in Northern Sulawesi, for a friend’s wedding. I was with a small group of long time friends, and when I stay at Siladen Resort I feel at home. I chilled out, dived, worked, read, enjoyed jaw-dropping sunsets and, best of all, laughed a lot. I then headed to Singapore, where I spent a couple of days. Since it wasn’t my first visit, I tried to discover something new – like the small but interesting Museum of Asian Civilizations – but I felt abashed by the overwhelming heat and the killer air-conditioned. Not to speak of the prices, as almost everything in Singapore is very expensive. It was nice, but I was happy to escape. My incurable resistance in planning obliged me to wait for my Visa to Myanmar and that’s how I took a last minute decision to make a stop in Kuala Lumpur where I had never been. 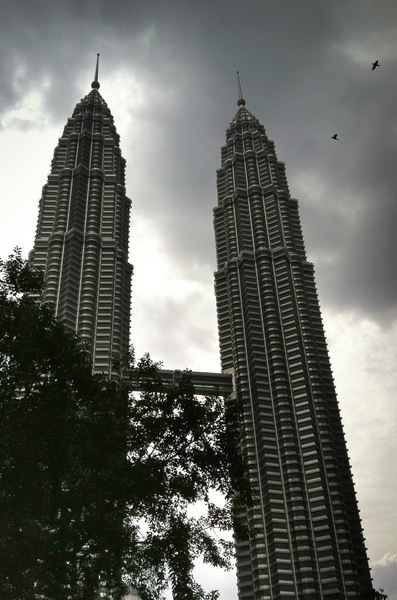 I liked my stay in KL. Although I can’t call it a beautiful city, it is an interesting melting-pot of culture and a place of contrasts. I was staying at a simple but welcoming guesthouse, with good wifi connection and in a very convenient location. And, most importantly, I finally met Umei – who led me through a fantastic tour to discover KL street food – and David, with whom I had been virtually in touch for a long time. When my Visa application was eventually accepted, I flew to Yangon to start exploring Burma: Mandalay, Bagan and its temples, Inle Lake. That’s when the lows began. That’s when I started asking myself what I was doing there. I knew Southeast Asia would be tough since I never had a great feeling with that area of the world, but I thought Myanmar would be different and who knows? Maybe this time I would eventually have a burst of love! It was tougher than I had expected. I’ll write more about Burma, but the truth is that day after day I was feeling more and more uncomfortable, confronted with a world I don’t understand, in a place which was not as I had imagined it. And while I love solo travel, I’m also aware that being alone didn’t help. 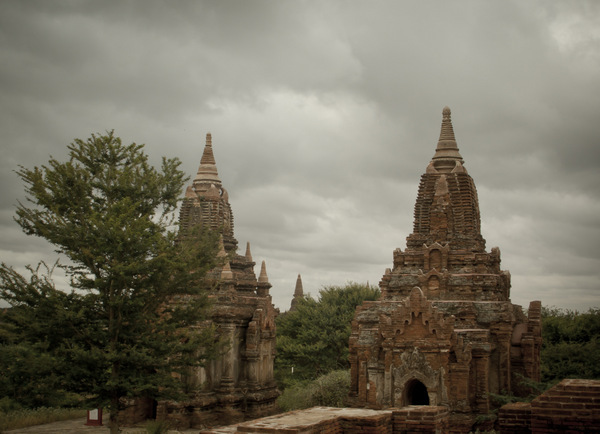 I could have stayed longer in Myanmar, but I didn’t feel like it. While for the first time in years I was counting the days left before heading back home, I only wanted to find a nice and calm place to relax, read, catch up with work and a huge number of e-mails I left behind as in Burma the internet connection is so slow that even the smaller thing takes ages. 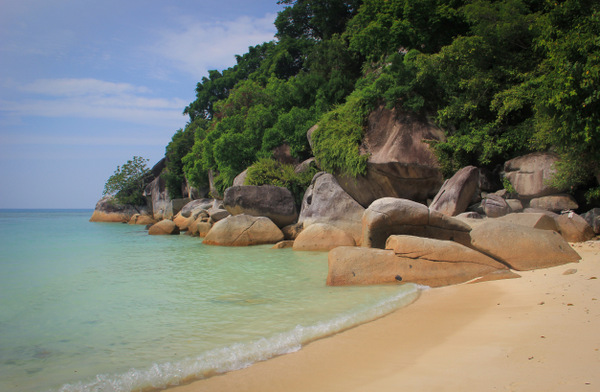 I thus decided to go to the Perhentian Islands, as suggested by my friend David of Malaysia Asia. A good choice, indeed. Not the most beautiful sea destination I’ve seen but rather pretty and with a very cool atmosphere. I like having long walks on the beach, lying under a tree with a good book and most of all walking barefoot. In a couple of days, I’ll jump on the night train again, back to Singapore to end my Southeast Asia wanderings like a queen. 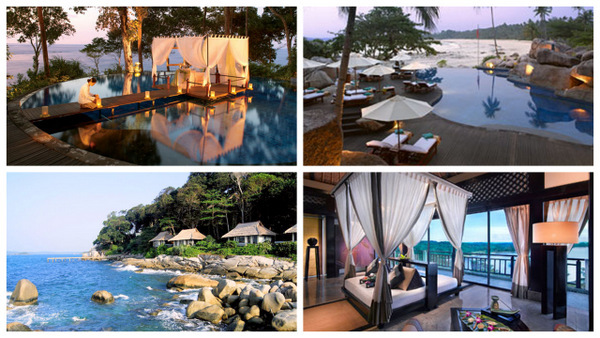 When I was invited by the Banyan Tree to spend the last day of my trip at their property in Bintan – a small island close to Singapore – I thought that I couldn’t have imagined anything better. A full day of indulging and pampering at a luxury hotel I have dreamed to go for a long time, before stepping on the plane that will bring me back home. After weeks of budget hotels – some nice, other nothing special when not even ugly, but accommodation in Singapore and Burma is truly expensive -, transfers by plane, long bus rides in Myanmar and night train journeys in Malaysia, I long for a day in a dreamy place, for once surrounded by luxury and the nicest amenities.